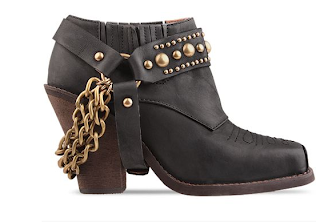 Jeffrey Campbell Gene - I own one pair of Jeffrey Campbell shoes, and I have to say the are incredibly comfortable and I get crazy amounts of compliments and "where'd you get those", when I wear them. 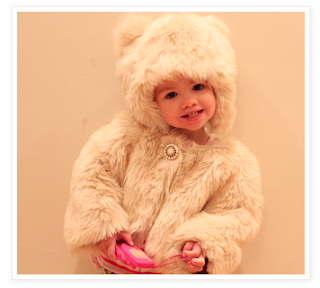 From my Kandeeland blog, lil Ellie in her "bear" outfit...it's just a jacket and hat, but it's the cutest thing ever! 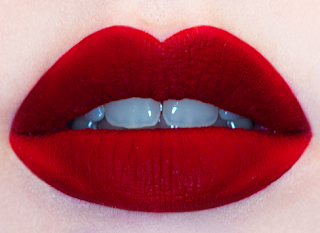 Happy First Saturday of the year....make it happy no what comes your way! Life is too short to let the bad things that come our way ruin our life...keep smiling, keeping hoping, and always know that a rainbow of happiness is waiting to come out after the little rain storms in our life.